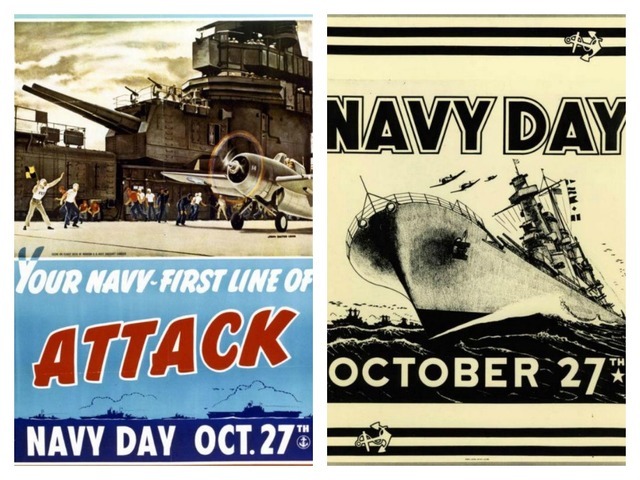 October 27 is Navy Day, one of the score of dates listed in the U.S. Flag Code for flying the flag. Fly the flag to honor the U.S. Navy Today. 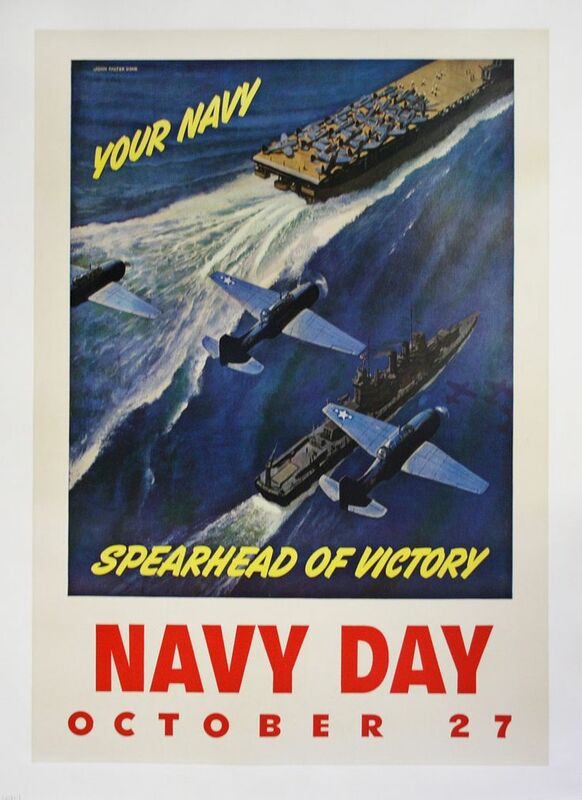 Use #NavyDay as a hashtag on social media posts honoring the Navy. Hey, take an Admiral to lunch. Take any Seaman to dinner. 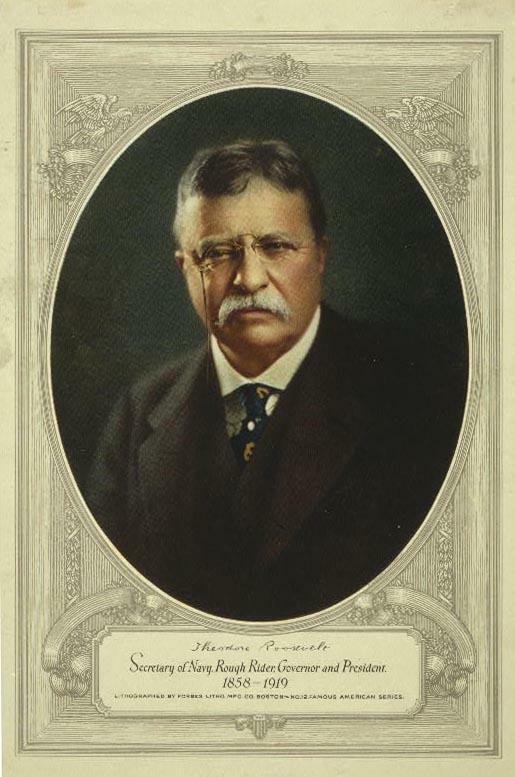 In the United States, the Navy League of the United States organized the first Navy Day in 1922, holding it on October 27 because it was the birthday of President Theodore Roosevelt, who was a naval enthusiast. 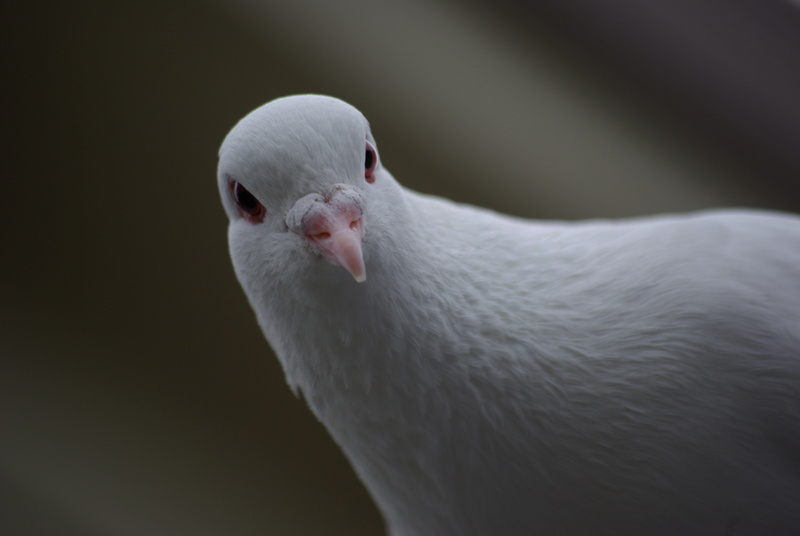 Although meeting with mixed reviews the first year, in 1923 over 50 major cities participated, and the United States Navy sent a number of its ships to various port cities for the occasion. The 1945 Navy Day was an especially large celebration, with President Harry S. Truman reviewing the fleet in New York Harbor. 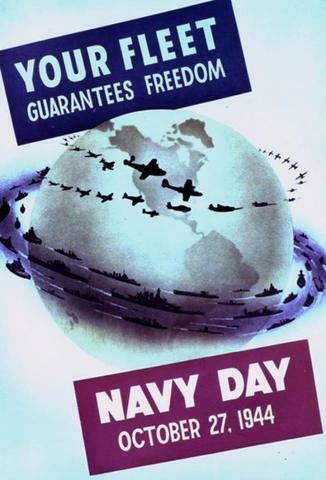 In 1949, Louis A. Johnson, secretary of the newly created Department of Defense, directed that the U.S. Navy’s participation occur on Armed Forces Day in May, although as a civilian organization the Navy League was not affected by this directive, and continued to organize Navy Day celebrations as before. 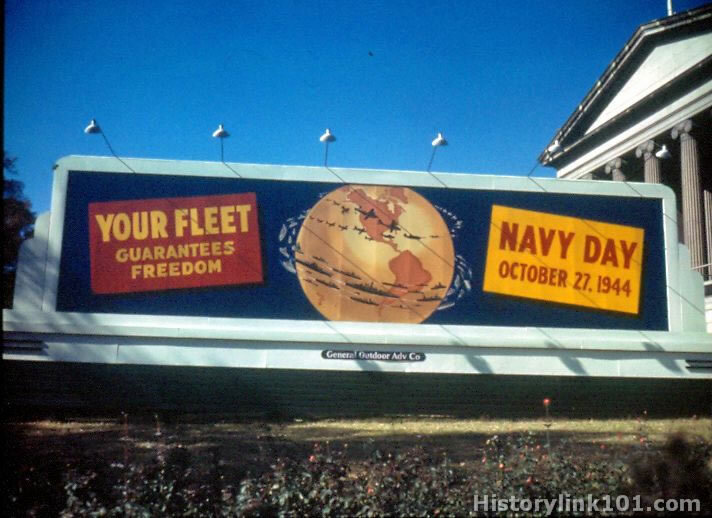 In the 1970s, the “birthday” of the Continental Navy was found to be October 13, 1775, and so CNO Admiral Elmo R. Zumwalt worked with the Navy League to define October 13 as the new date of Navy Day. 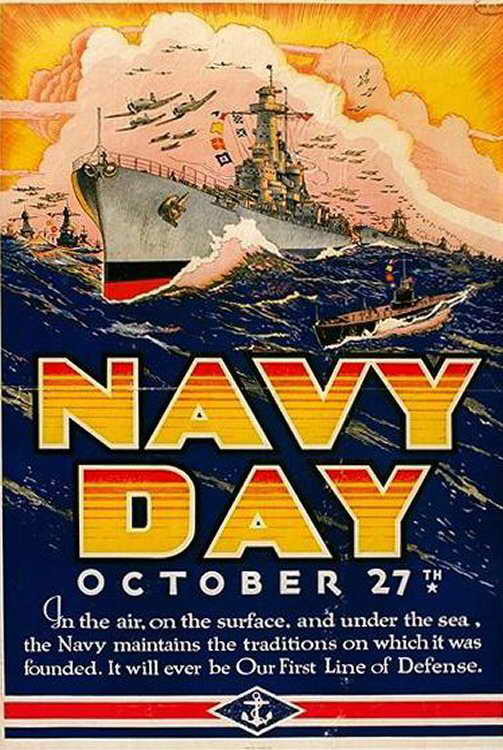 However, Navy Day in the United States is still largely recognized as October 27. A few other accounts say Navy Day was supposed to fade away with the establishment of Armed Forces Day. 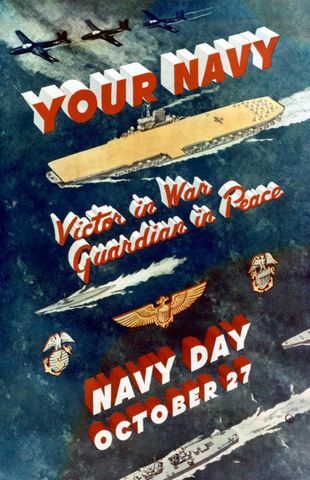 The Department of Defense history said Navy Day was last officially celebrated in 1949. Whoever put together the text in U.S. law for the U.S. Flag Code included Navy Day on October 27, and it’s stuck. 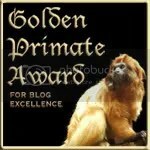 With recent Congresses, there has been no hope of any change. 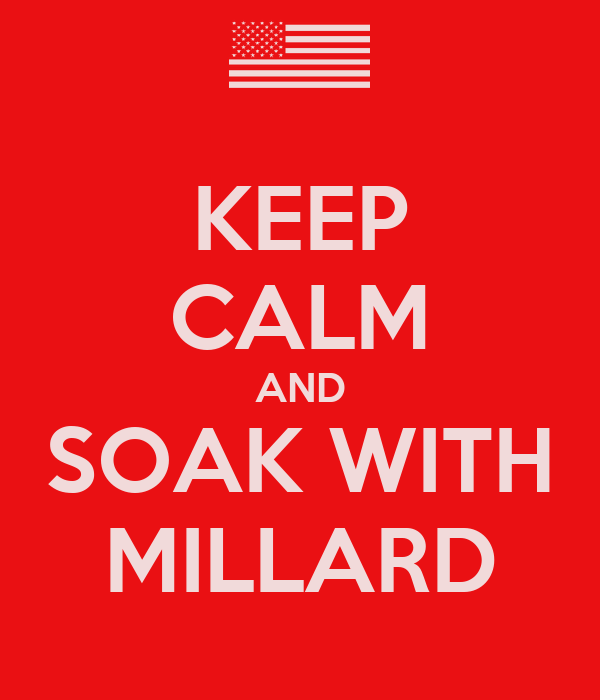 Break out your flag, hoist it up!